The chief marketing officer unleashed a barrage of tweets taking aim at the Cannes Lions 2017 jury president lineup. 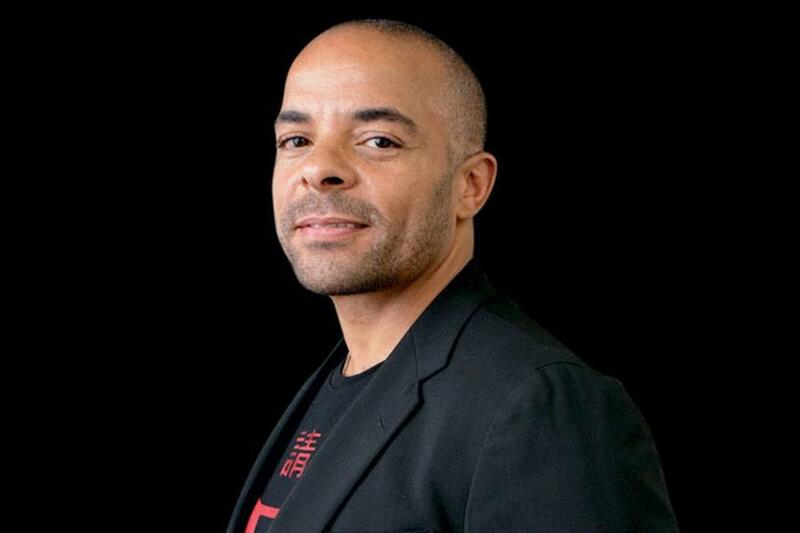 Cannes Lions Festival has announced the first 16 jury presidents for the upcoming awards and Airbnb CMO Jonathan Mildenhall was quick to note that there were no "dark-skinned" jury presidents in the lineup at all. Of the 16 jury presidents, two are of Southeast Asian-Chinese descent (Ogilvy's Tham Khai Meng and Dentsu's Ted Lim) and six are women. It is understood that Mildenhall himself has been named a jury president, but the category he will be judging has not been confirmed. Campaign has asked the Cannes Lions team for comment and for the full breakdown of the remaining jury presidents. The team has responded but not been able to issue a statement as of press time.